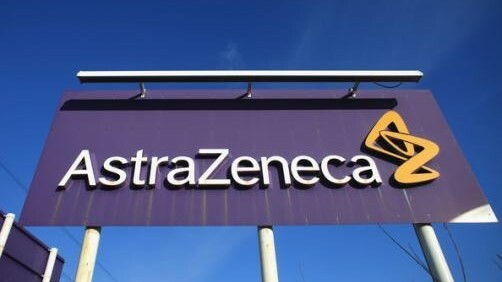 AstraZeneca (AZ) and its biologics R&D arm, MedImmune, have announced that the latest respiratory trial of Fasenra (benralizumab) in patients with moderate-to-very-severe chronic obstructive pulmonary disease (COPD) did not provide a statistically-significant reduction in exacerbations. The news represents another blow for AZ in recent weeks, this TERRANOVA trial being the second of two pivotal phase 3 trials in COPD that have failed to meet primary endpoints, the first being the GALATHEA trial. Both trials were part of the company’s VOYAGER programme investigating Fasenra in respiratory diseases. AZ had hoped that Fasenra would help it take market share from GlaxoSmithKline (GSK), which has rival Nucala (mepolizumab) under review with the FDA in COPD, with a decision due later this year. However, GSK has also faced mixed results for its drug in phase 3 trials. 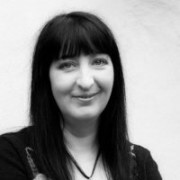 The GALATHEA and TERRANOVA trials were randomised, double-blinded, 56-week placebo-controlled, multicentre trials assessing the safety and efficacy of Fasenra as an add-on to dual or triple inhaled therapy, c ompared to placebo in patients with moderate to very severe COPD, with a history of exacerbations across a range of baseline blood eosinophils. Fasenra is AZ’s first respiratory biologic and is currently approved as an add-on treatment for severe eosinophilic asthma in the US, EU, Japan and several other countries. The results of the GALATHEA and TERRANOVA trials do not impact the approved indication in severe eosinophilic asthma. COPD is a progressive disease which can cause obstruction of airflow in the lungs resulting in debilitating bouts of breathlessness. It affects an estimated 384 million people worldwide and is predicted to be the third-leading cause of death by 2020. At initial diagnosis, approximately a third of COPD patients have severe, or very severe, forms of the disease.